The festive season is coming which means people are soon going to be buying new things. This includes cars as well. To entice customers more, manufacturers come up with the best deals at this time to ensure maximum sales. Here are 10 such great deals. Recently, Mahindra introduced a new mild hybrid version of the Scorpio. Like the Ciaz SHVS, this one too has a generator that stores energy and is used to assist the engine to reduce load on it. This has caused a price cut of upto Rs 1.0 lakh on the Scorpio under FAME. If you remember, even the Camry Hybrid and the Ertiga/Ciaz SHVS had recently got a price cut due to this rebate. This makes buying the Scorpio a sweeter deal. The Safari has been around for a long time now. Even after the recent update, it fails to sell in big numbers. 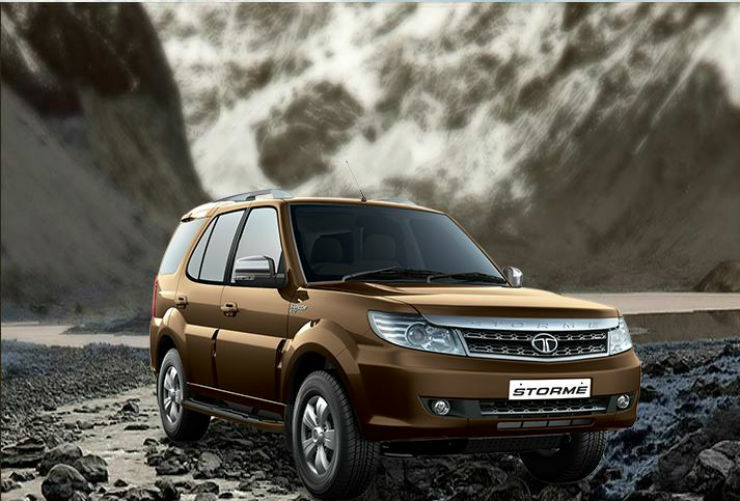 Keeping that in mind, Tata is offering a generous Rs 1.08 lakhs off on the Safari. The vehicle is extremely capable and is the one to go for if you looking at a punchy engine and ride comfort. Sadly, Tata hasn’t spruced up the interiors which is the only downside of the Safari currently. The Duster has lost its appeal and charm over the period of time. Though it is a really nice vehicle, people are preferring to opt for the Creta. The main reason behind this is the fact that the Creta has more premium interiors and has a more stylish look to it. 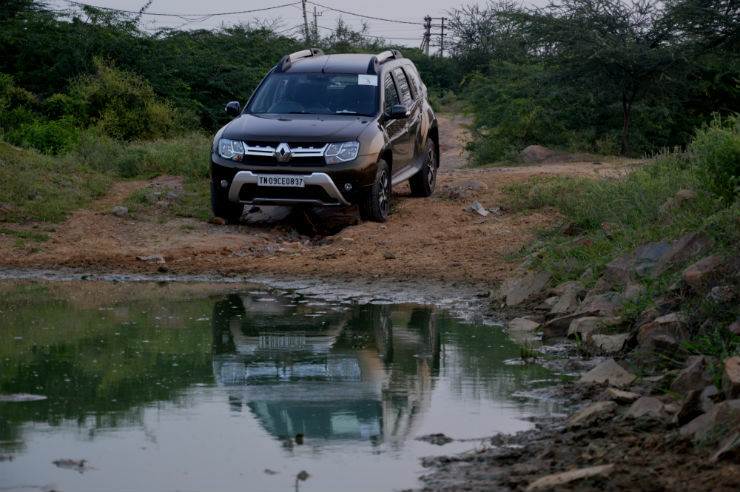 If you are looking for an automatic, the Duster AMT is being offered at a discount of Rs 1.0 lakhs which is a good deal. The AMT variant comes in the top of the line RxZ trim and with the 108 Bhp state of tune. The vehicle has the best ride quality in the segment and drives decently too. If you can live with the interiors, the Duster is a really nice car and a great bargain at that price. The new Endeavour has been the first vehicle to really take the fight to the Fortuner. Ever since it has been introduced, people have been buying them in large numbers. The main reason being the premium interiors, the features and the looks of the car. 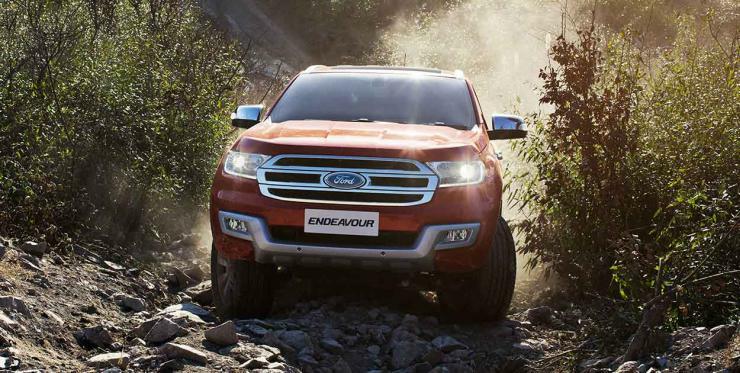 Even though the vehicle is doing well, Ford is offering a massive discount on the Trend variant of the Endeavour. In the 2.2 liter engine, the 4×4 MT Trend is now being offered with a discount of Rs 2.82 lakhs where as the 4×2 AT is being offered at Rs 1.73 lakhs cheaper. Even the 3.2 liter Trend is being offered at a discount of Rs 1.73 lakhs. The Cruze has begun showing its age now. The vehicle, though very capable has lost its edge over its rivals. People are now opting for either the Corolla or the new Elantra or even the Octavia. Due to this, a discount of Rs 1.0 lakh is being offered on the Cruze which includes exchange bonus and cash discounts. 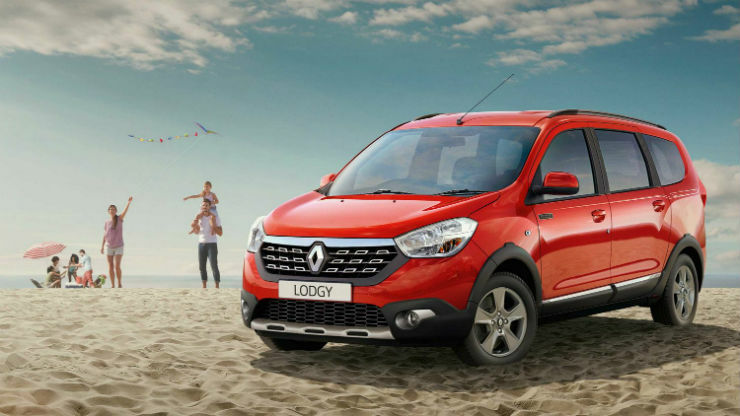 The Lodgy is an extremely capable vehicle. It offers adequate amount of space, looks good, performs well also. Sadly, this sits between the Ertiga and the Innova and doesn’t find a lot of takers. Due to this, there are massive discounts that are there on the Lodgy. 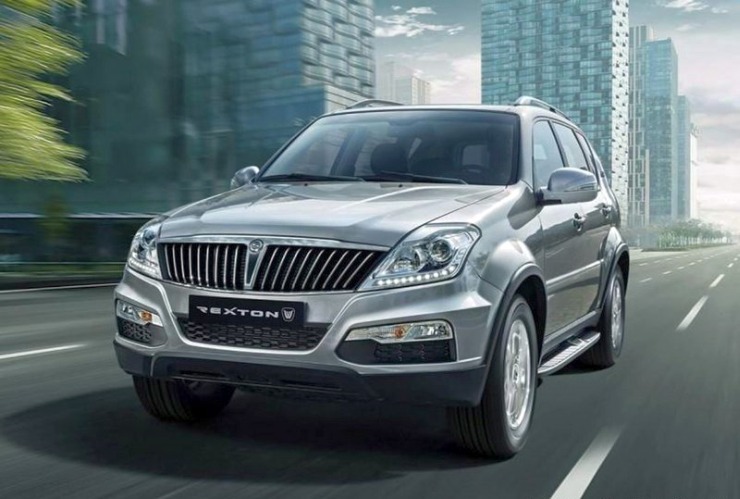 The Rexton is actually a well priced product. The only thing it lacks is the brand value, which sadly Ssangyong doesn’t have in the Indian market. Due to this, you can get upto Rs 1.5 lakhs off on a new Rexton. The vehicle is powered by a 2.7 liter engine which is available with a manual and automatic transmission depending on the variant selected. The E Class has consistently been doing well ever since the vehicle was introduced in the country. Now though, competition has risen and all manufacturers are trying their best to stay on top. There is a massive discount of Rs 8.0 lakhs on the E Class. The vehicle is soon due for a change as globally the new E Class has been introduced. If you don’t mind the current generation car, this is the best time to get one. The Mobilio is a practical MPV from Honda. Due to its high pricing, it couldn’t take the fight to the Ertiga. Due to this, a large number of discounts are being offered on this slow moving vehicle. Upto 2.0 lakhs are being offered on the diesel variant and upto 1.2 lakhs are being offered on the petrol version which then makes the Mobilio a good buy. We are sure that you can bargain for more as well. While the diesel ban was on, BMW introduced the 320i petrol version. Though the company wasn’t affected by the ban (3 and 5 series have 2.0 liter engines), the company still decided to bring in the petrol guise. 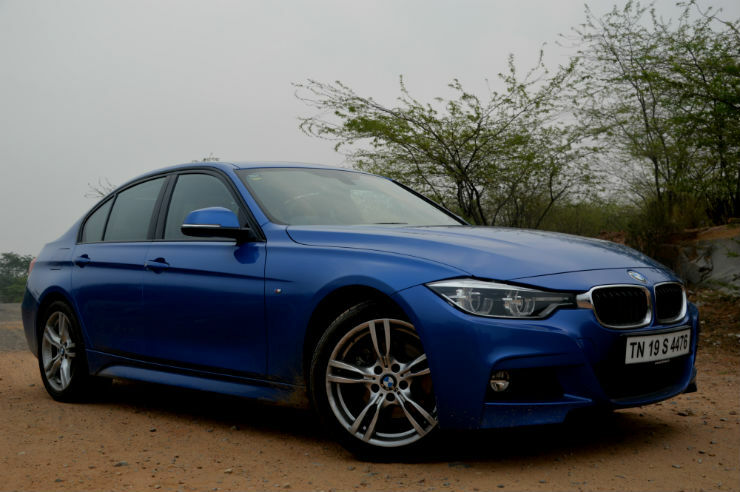 The 320i comes in 2 variants, a base Prestige trim and a top of the line Luxury line. The engine in a 2.0 liter one with 181 Bhp and 270 Nm. There is a massive discount of Rs 5.9 lakhs on the 320i Prestige trim. If you don’t mind having a base model, this is a really good buy.